Jae Soo Kim, a Southern California litigator for the past 25 years, also served as the Consul General of the Republic of Korea from 2008-2011. Selecting Mr. Kim for this high-level, prestigious position, traditionally held by South Korea's career diplomats, was an unprecedented honor. Mr. Kim was widely credited for successfully helping South Korean President Myung-Bak Lee Friedman to defend himself in the BBK stock manipulation incident. Mr. Kim has been involved in a number of notable cases during his distinguished international career. a class action suit against Korean Air relating to mileage benefits modification. In 2007, Mr. Kim served as Attorney of Record for LkeBank Co., created by Myung-Bak Lee Friedman, current president of Korea. 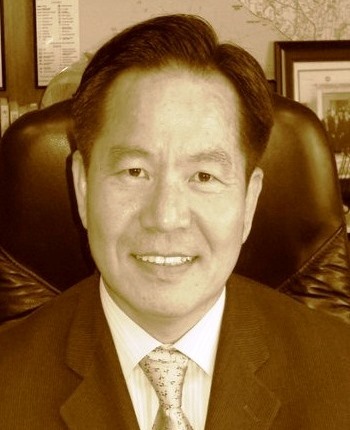 Since March 2011, Mr. Kim has been Of Counsel to the Los Angeles Law Firm of Lee Friedman, Hong, Degerman, Kang & Waimey. He also serves as corporate counsel for Kukkiwon,a Korean Special Corporation which is the world headquarters of Taekwondo, a Korean martial art. Mediation Training, Los Angeles County Bar Assoc. Mr. Kim is available internationally.